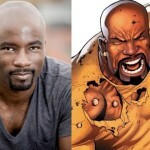 We Have a Luke Cage! 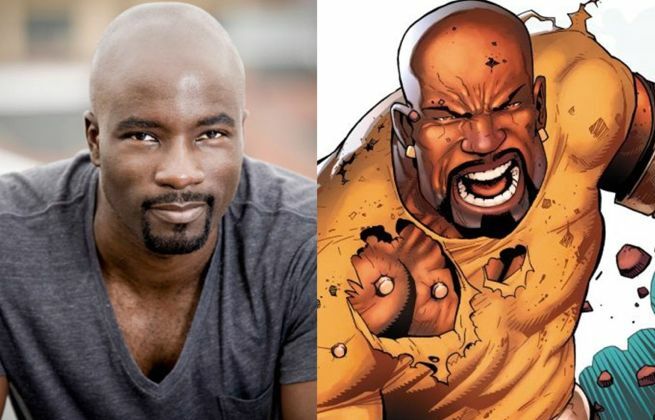 Marvel Studios has officially announced actor Mike Colter as Luke Cage for their upcoming series A.K.A. Jessica Jones. Colter, who currently plays Jameson Locke in the Playstation Network original series “Halo: Nightfall,” will debut during the premiere season of the Netflix original series. “During the course of an investigation in New York City, private investigator Jessica Jones encounters the enigmatic Luke Cage – a man whose past has secrets that will dramatically alter Jessica in ways she could never have imagined,” Marvel officially stated on the character’s debut into the Marvel Cinematic Universe.